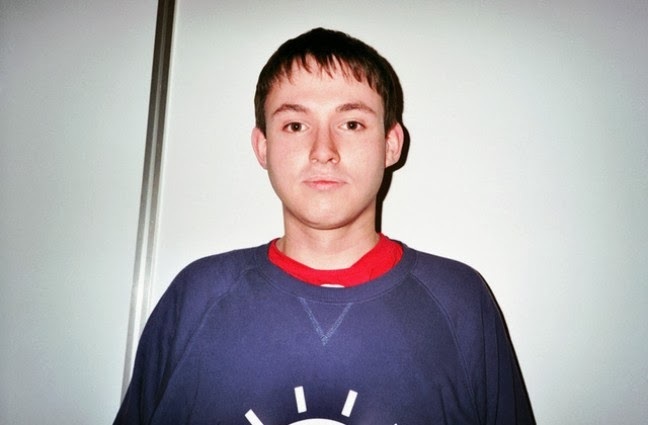 Tuesday just go a little better thanks to the new remix from Hudson Mohawke of the track "Vista" by Jack and His Computer. If you are a big fan of electronic music, then this is your ultimate tune as it has it all. A smooth flow of electronic noises, pop elements, and enough bass and synth to keep your ears happy. 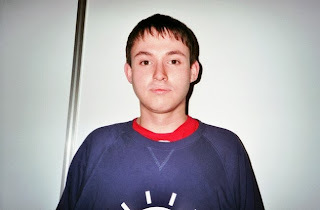 This is one of the reasons that HudMo is one of the best at production. Stream below.